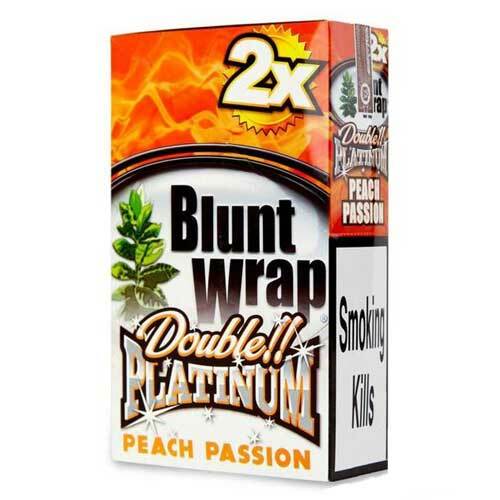 Double Platinum Blunt Wraps are a new way for those looking to roll your own cigarettes or cigars. 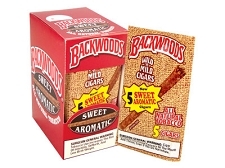 These wraps are made with quality tobacco compress leaves that are offered in many different flavors. So if you are the type that likes to roll your own stuff Blunt Wraps are the perfect way to do so.